Busy beach or quiet cove? 5-star site or simple camping? Quaint B&B or design-let hotel? 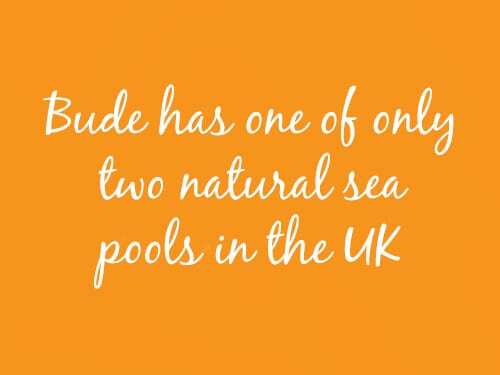 Which Bude will you discover? There’s a lot to love about Bude. With a laidback allure all of its own, and so much to see and do, we have something for everyone. 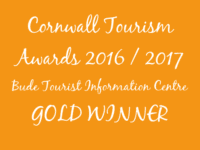 From romantic whiskaways to fun-fuelled family holidays, it’s all here, where Cornwall begins and everyday cares melt away. 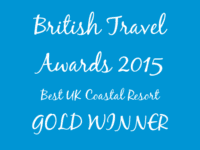 Bude has once again been named as the Best UK Coastal Town winning a series of Gold awards in the British Travel Awards. 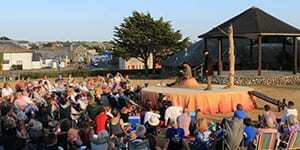 With thrills, spills and pure escapism on the menu, Bude is a little town with big possibilities. Ramblers, riders, surfers and swimmers flock to our sunny, spotlessly clean beaches and wild coastline. However, a little-known secret is that Bude’s also fabulous for secluded golf courses and brilliant sea and coarse fishing. 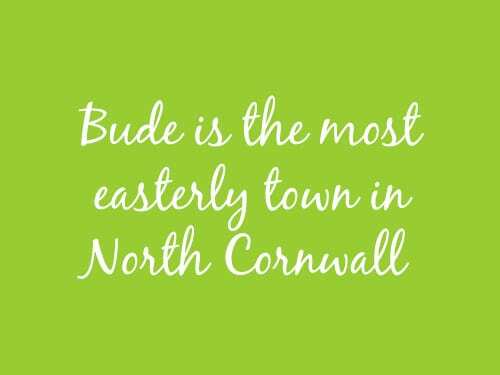 We all need a little pick-me-up once in awhile, and Bude is just the ticket. Just a stone’s throw from the Devon border, epic, wild beaches and a thriving cultural hub await. 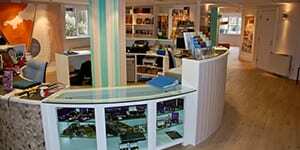 Whether you embark on a day or a stay, you can expect one of the warmest welcomes in the South West. We are also child friendly, dog friendly, access friendly… in fact we’re just friendly in general here. Our website showcases over 300 different holiday cottages, apartments, houses, lodges, static van holiday homes, campsites, guest house, hotel and B&B's. You can browse our listings on our accommodation pages, or use the comprehensive search facility to find accommodation by date, type, occupancy and a whole host of facilities. There is no booking fee, service fee or cleaning fee when you book via our website - and most of the properties here are not available to book elsewhere, like on Air B&B and Booking.com. 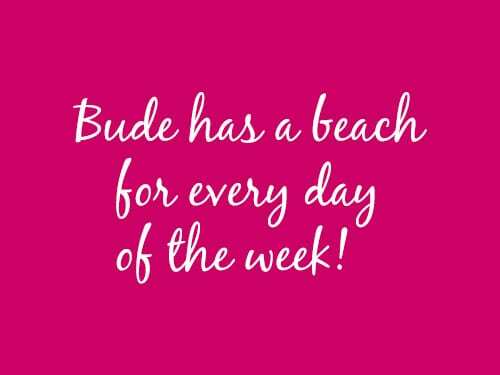 This website is also the only online resource to book a Bude Beach Hut. Shall we venture North or South? An often difficult decision to make in Bude - as both directions present such tantalising opportunities for exploration, fine views and refreshment! The South West Coast path literally leaves you on a cliff edge of suspense and excitement as to what is round the next corner in terms of spectacular and diverse views - we have yet to be disappointed! We've heard rumours for a while, but now it is confirmed. Travelodge have put in planning permission to build a 70-room hotel in Bude (to replace the derelict bus depot opposite the Co-op supermarket).